Do You Want More Beautiful Skin? 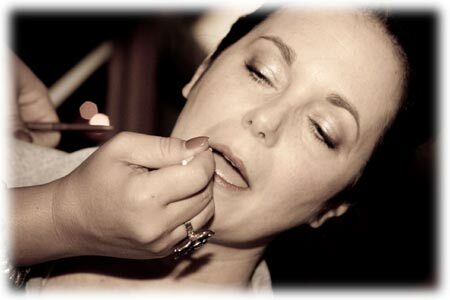 What better day to have the most beautiful looking skin, than your Wedding Day! LaV Beauty invites you to explore their world of Mineral Makeup. LaV ‘s innovative liquid, powder, concealing and color Mineral products are derived from nature and then combines them with science to correct and protect your skin, making it perfect for your Day. LaV Beauty Minerals provide you with a natural, non-irritating sunblock that guards you from UV light, yet allows your skin to breathe. They are the ideal choice for any woman who has imperfections and/or skin concerns. Our mineral makeup corrects flaws and imperfections, making them virtually invisible.